Happy 75th birthday, Plácido Domingo! Today is the 75th birthday of the Spanish tenor Plácido Domingo. The great Plácido Domingo was born in Madrid, Spain on 21 January 1941. Domingo is one of the world’s leading tenors of our time, and of all time. Domingo is probably the most versatile opera singer in history. He has sung 147 (!!!) opera roles in Italian, French, German, English, Spanish and Russian. This opposed to Pavarotti’s repertoire of ca. 30 opera roles, almost exclusively in Italian. Domingo has had an incredible career on stage and on records in opera, sacred works and various crossover projects, and in the last years he also has made a career as a conductor, among many other things. He is clearly an intellectual, also in his approach to singing. 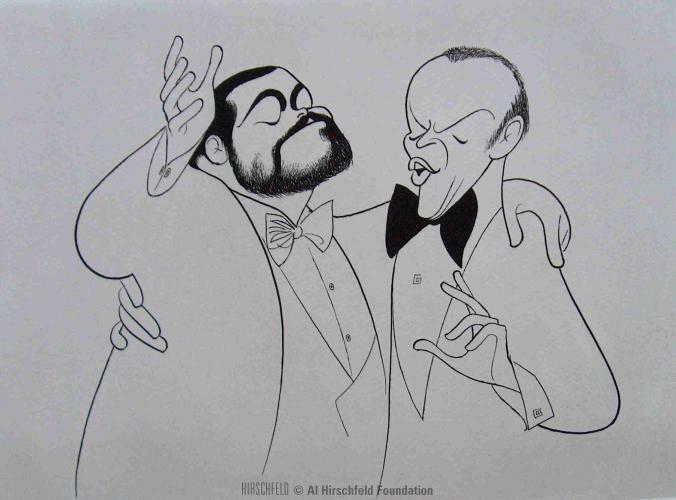 Domingo was for years considered a strong rival of Pavarotti, but from the first Three Tenors concert in Rome, Italy in 1990 the competition between the two changed into collaboration. To celebrate the great Plácido Domingo I give you excerpt from the medley from the first Three Tenors concert in Rome, Italy in 1990. This blog post no. 301 was first published 21-01-2016. Last revision 21-01-2016. 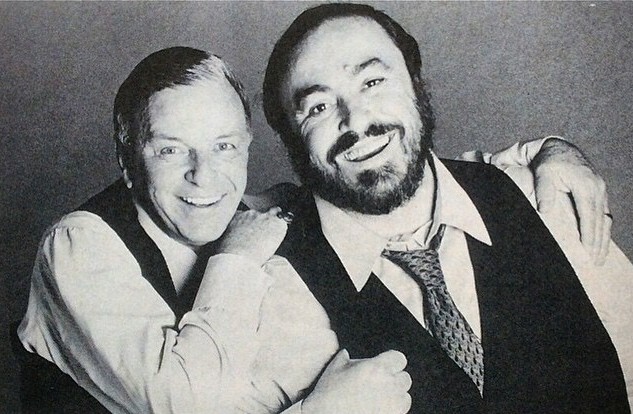 Posted in Luciano Pavarotti, Pavarotti, Pavarotti's collaborations, Pavarotti's performances, Pavarotti's recordings, The Three Tenors on January 21, 2016 by Odd Pavarotti. 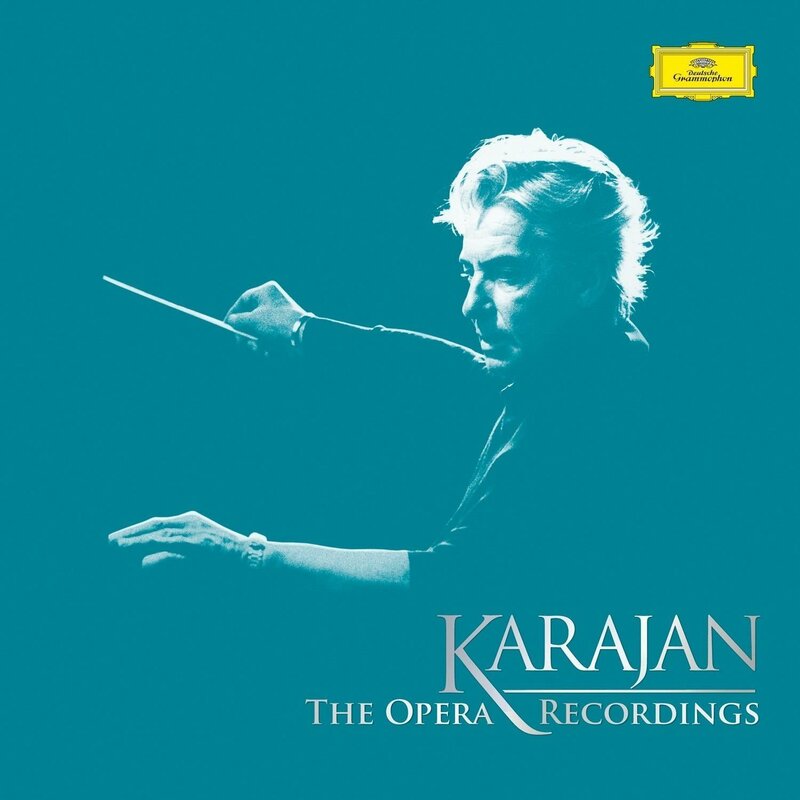 Herbert von Karajan (1908-1989) is one of the most legendary conductors of all time. His legacy is well-preserved on record as he made many recordings thru his career. 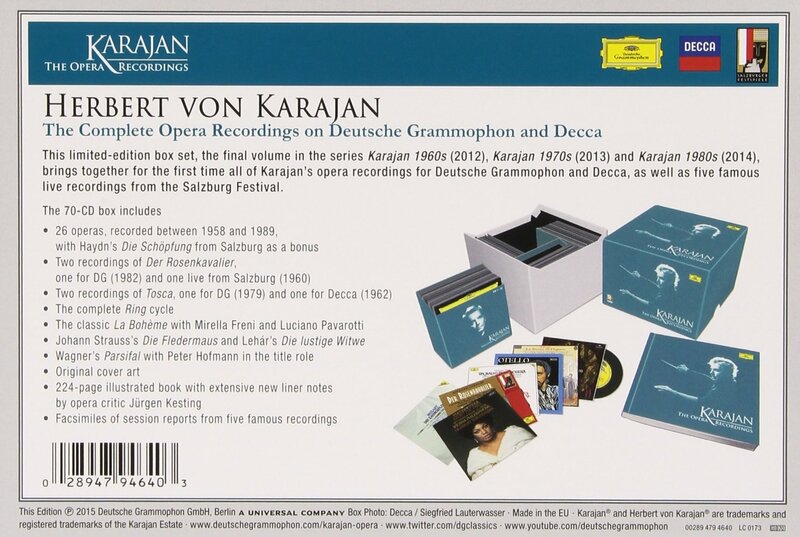 This year Deutsche Grammophon released a 70 CDs box set with the complete opera recordings by Karajan on Deutsche Grammophon and Decca entitled “Karajan: The Opera Recordings“. 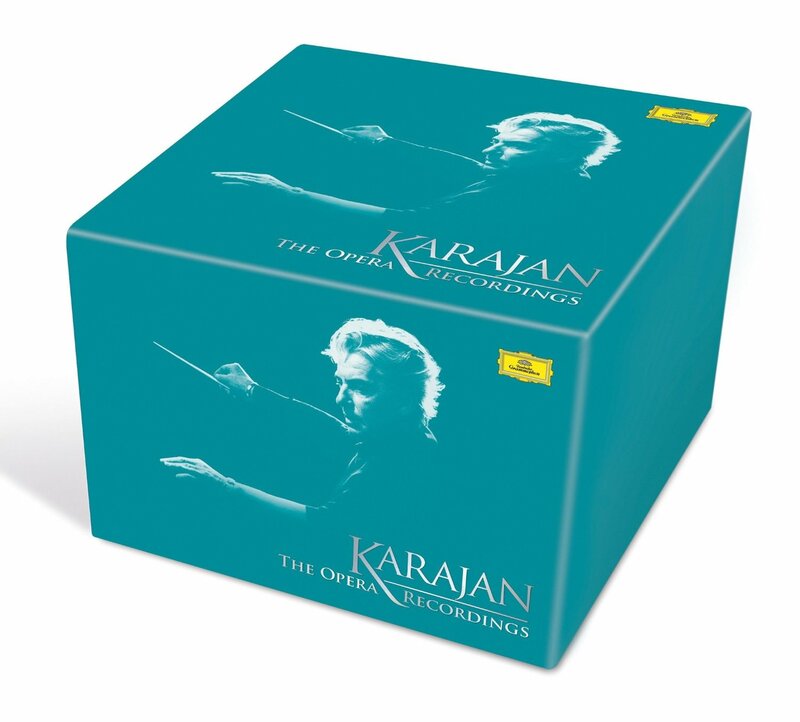 Both recordings are available separately on Decca CD, download and streaming. 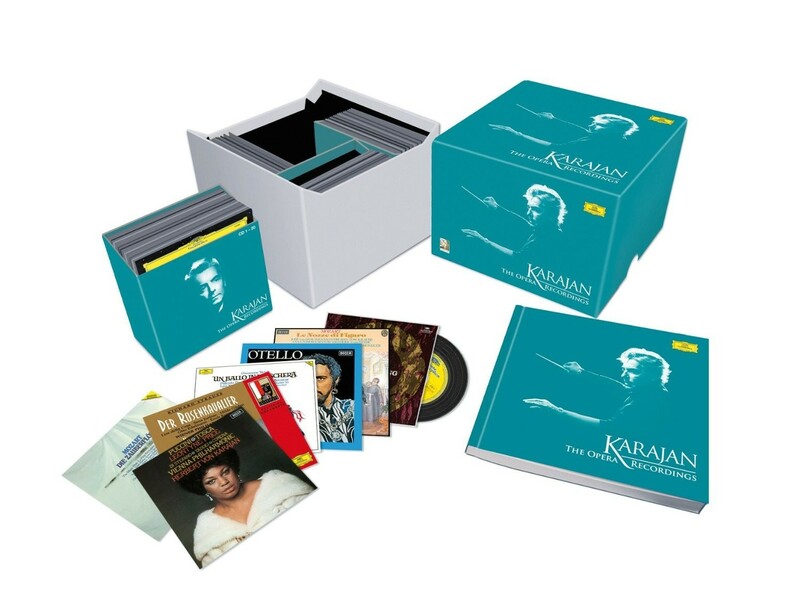 If you want to own a collection of great opera recordings then this lavish box set might be just what you need. See details in the video and the illustration below. This post was first published 29-12-2015. Last revision 29-12-2015. Posted in Luciano Pavarotti, Pavarotti, Pavarotti in opera, Pavarotti's collaborations, Pavarotti's recordings on December 29, 2015 by Odd Pavarotti. This post was first published 13-12-2015. Last revision 13-12-2015. Posted in Luciano Pavarotti, Pavarotti, Pavarotti in pictures, Pavarotti in popular culture, Pavarotti's collaborations, Pavarotti's performances on December 13, 2015 by Odd Pavarotti. Today we celebrate the 100th anniversary of the birth of Frank Sinatra. The US singer and movie actor Frank Sinatra was born on December 12, 1915. Frank Sinatra became an American popular icon with a career that lasted over six decades. His singing career stands out as one of the most successful and legendary in popular music ever, but he also had a very successful career as an actor in many movies. Above all we remember Frank Sinatra the singer today. In concerts and on recordings. The Sinatra discography stands out in popular music. The Sinatra discography is an essential part of 20th century popular music. Throughout his career Frank Sinatra collaborated with many great singers, musicians and actors. 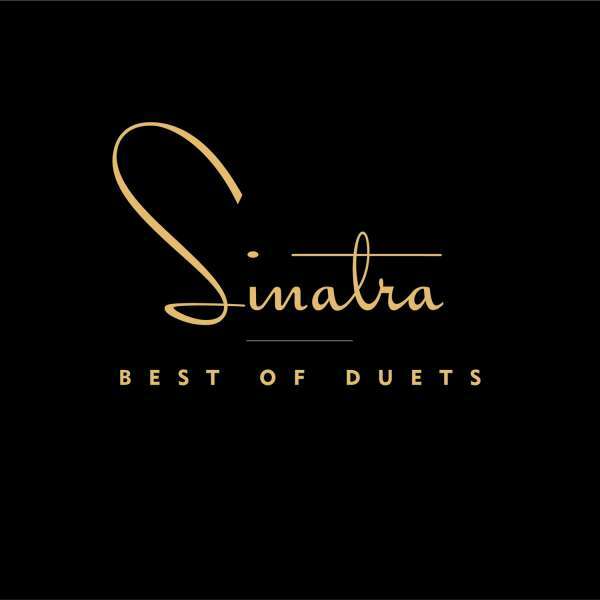 In 1993, in the last stage of his career, Sinatra recorded a string of studio duets with such great artists as Luther Vandross, Aretha Franklin, Tony Bennett and Liza Minnelli, just to mention a few. 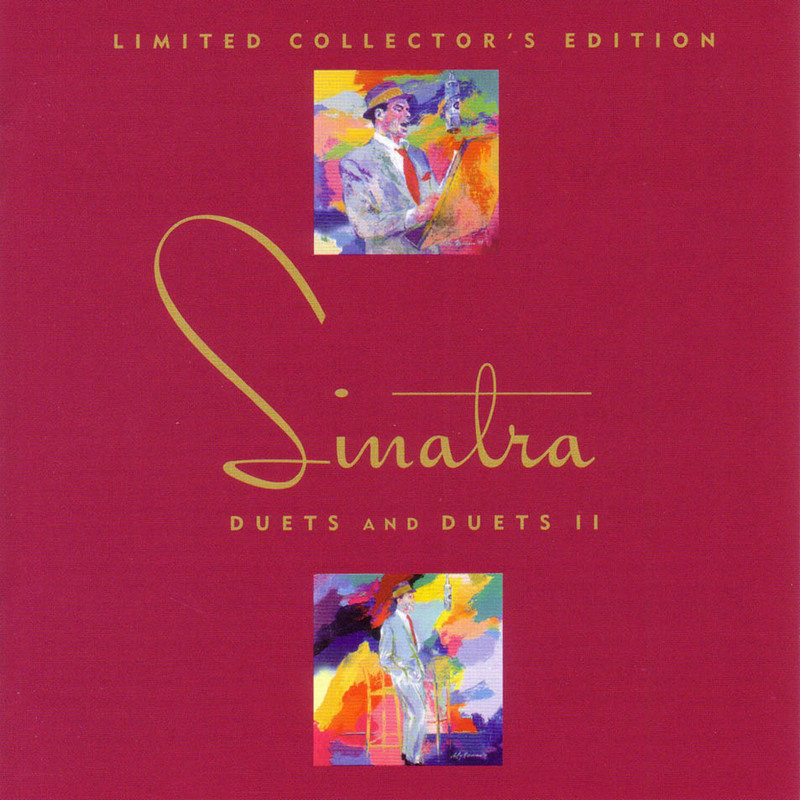 These recording sessions resulted in the release of two Sinatra duets album: “Duets” was issued in 1993 and “Duets II” was issued in 1994, both on single CDs. Both albums stands out as classy classics even today. Or maybe even more so today than when they were first released. 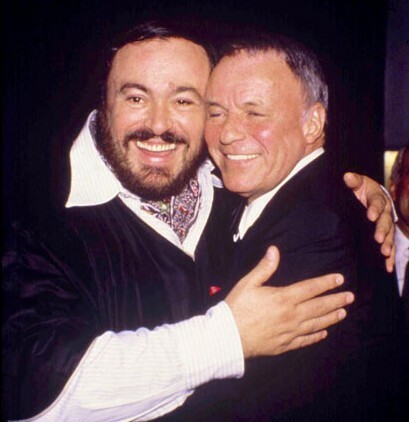 As part of the Duets project Sinatra also recorded “My Way” with the great Luciano Pavarotti. 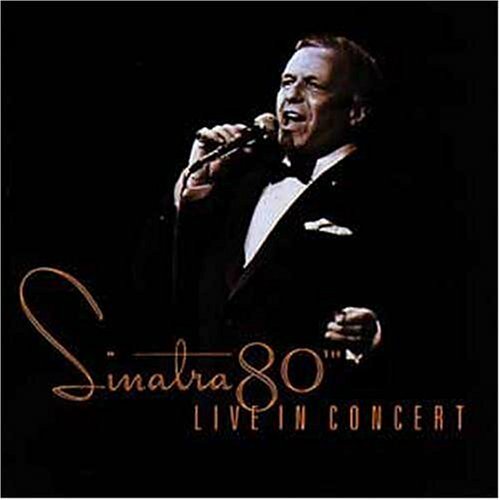 This recording wasn’t included in neither of the two Duets albums, but in 1995 this recording was issued as a bonus track on the Sinatra live album “Sinatra 80th: Live in Concert” (1 CD). 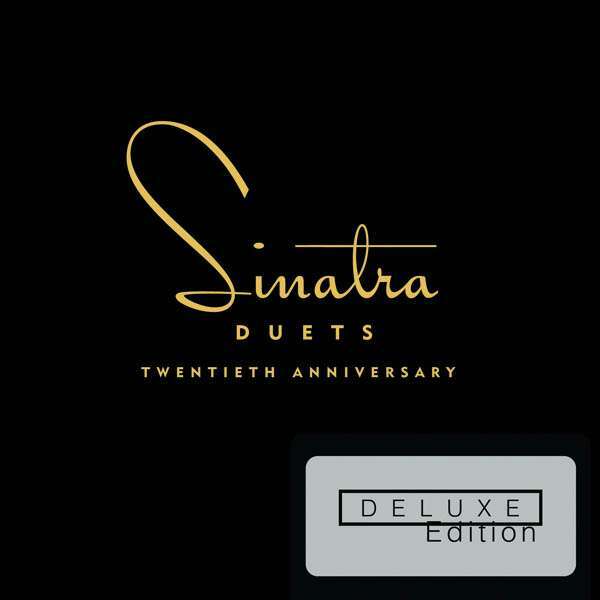 This Sinatra-Pavarotti duet was also included as a bonus track on a release of both Duets albums in 2005 as “Duets and Duets II: 90th Birthday Limited Collector’s Edition“ (2 CDs). The Sinatra-Pavarotti version of “My Way” was only included on international pressings, and not on North American pressings, of this album. “Duets Twentieth Anniversary: Deluxe Edition” (2 CDs) included all duets from the two Duets albums, duets that weren’t included on the original Duets albums and previously unreleased duet recordings from the project. “Best Of Duets“ (1 CD) was a compilation of highlights from the Duets project. “Duets Twentieth Anniversary: Super Deluxe Box Set” (2 LPs, 3 CDs, 1 DVD) is for the die-hard fan and also includes a 20-page LP sized booklet and an embossed lithograph with envelope, all packed together in an elegant box. 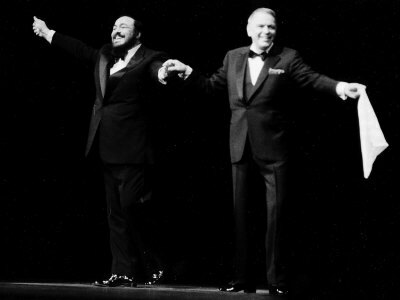 The Sinatra-Pavarotti duet of “My Way” is also included on many Pavarotti compilations, such as “Pavarotti: The 50 Greatest Tracks” (2 CDs) which was also issued in 2013. 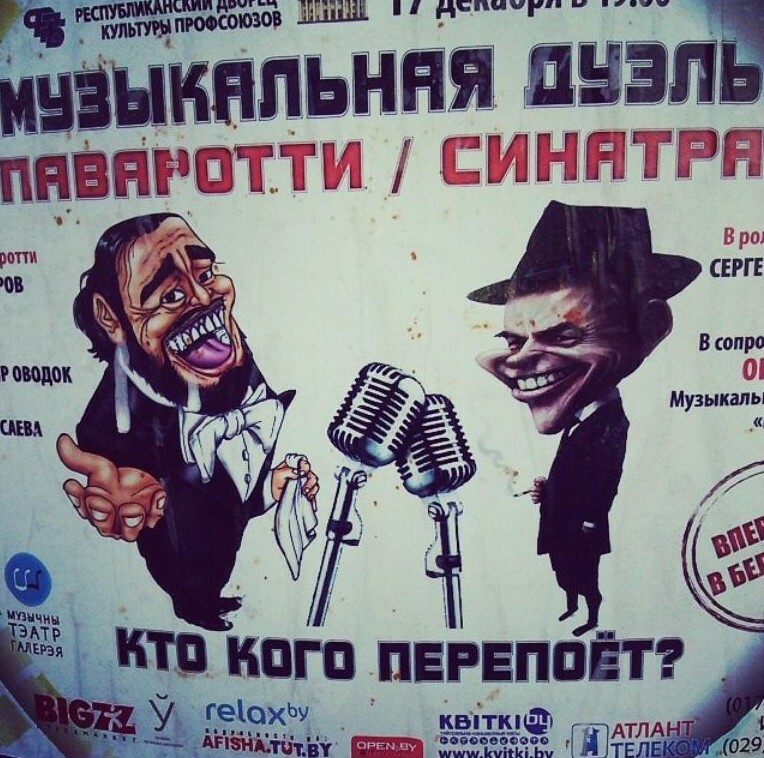 The Sinatra-Pavarotti duet of “My Way” is very popular among Pavarotti fans. This duet is easily available on the albums mentioned above and on other albums, on CD, download and streaming. It seems that this duet is not available on YouTube. I therefore have included versions of “My Way” sung by Sinatra and Pavarotti (as part of The Three Tenors) separately. Look how Sinatra salutes The Three Tenors after their performance of the song! This video is taken from the The Three Tenors concert in Los Angeles in 1994. 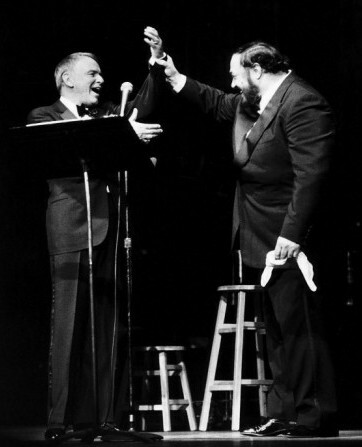 Sinatra and Pavarotti did only perform together on stage a couple of times but they just recorded this duet together. 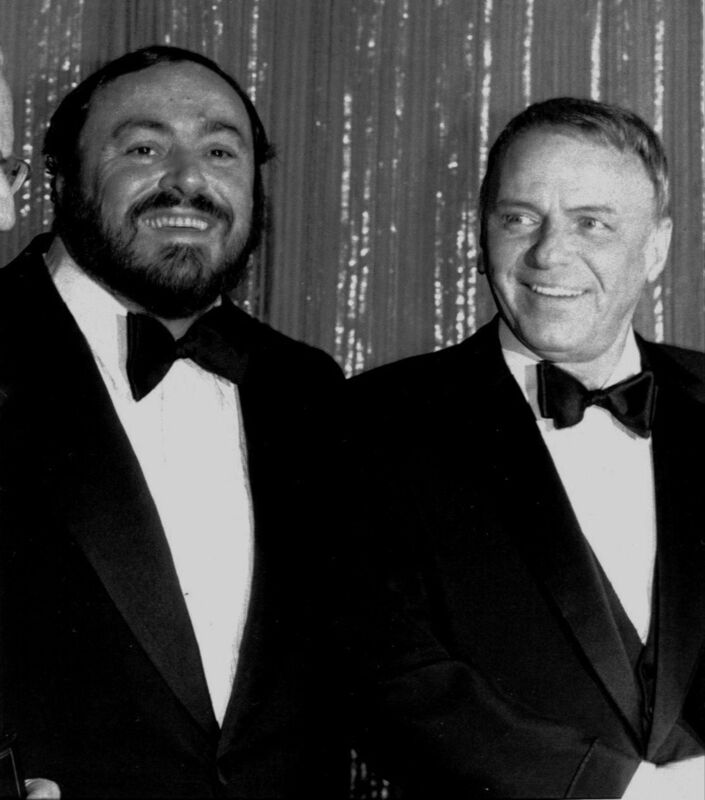 One thing is certain: Sinatra and Pavarotti managed to take “My Way” to new heights! Frank Sinatra died on May 14, 1998. 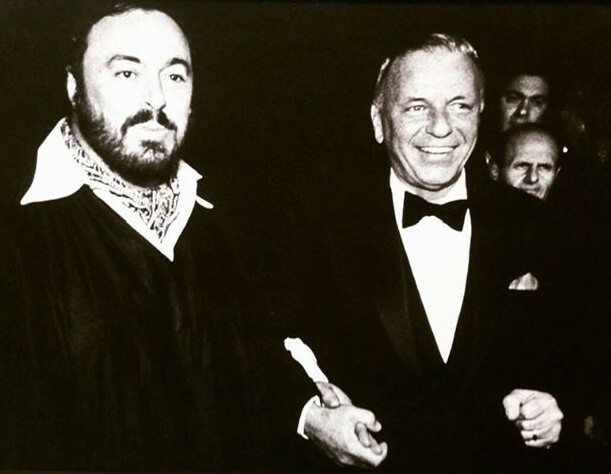 In a statement Pavarotti said that Sinatra was “the Mozart of popular music”. He was indeed. This post was first published 12-12-2015. Last revision 12-12-2015. Today, the 12th October 2015, would have been Pavarotti’s 80th birthday. It’s still so sad that he his no longer with us, but let’s remember the great man with one of his famous quotes and some his music. The 80th birthday video celebration is showcasing great stage performances by Pavarotti. 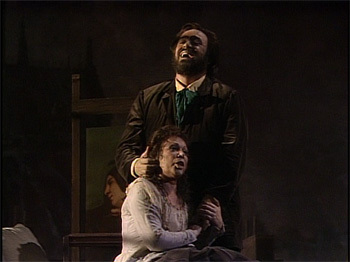 In some of the clips the great Pavarotti sings together with some of his many colleagues. Enjoy! Grazie, Luciano! Risposi in pace! Happy 80th birthday, Luciano! This post was first published 12-10-2015. Last revision 12-10-2015. 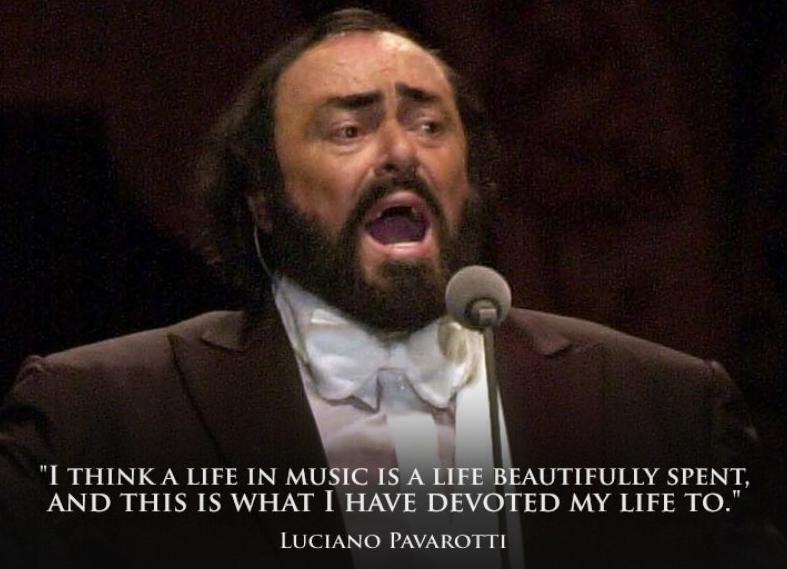 Posted in Luciano Pavarotti, Pavarotti, Pavarotti in opera, Pavarotti in opera arias, Pavarotti in opera duets, Pavarotti quotes, Pavarotti tributes, Pavarotti's collaborations, Pavarotti's performances, Pavarotti's recordings on October 12, 2015 by Odd Pavarotti. The 25th anniversary for the very first Three Tenors concert is on July 7, 2015. Can you believe it? It’s 25 years since the very first Three Tenors concert in Rome, July 7, 1990 (!!!). And what a great concert it was! 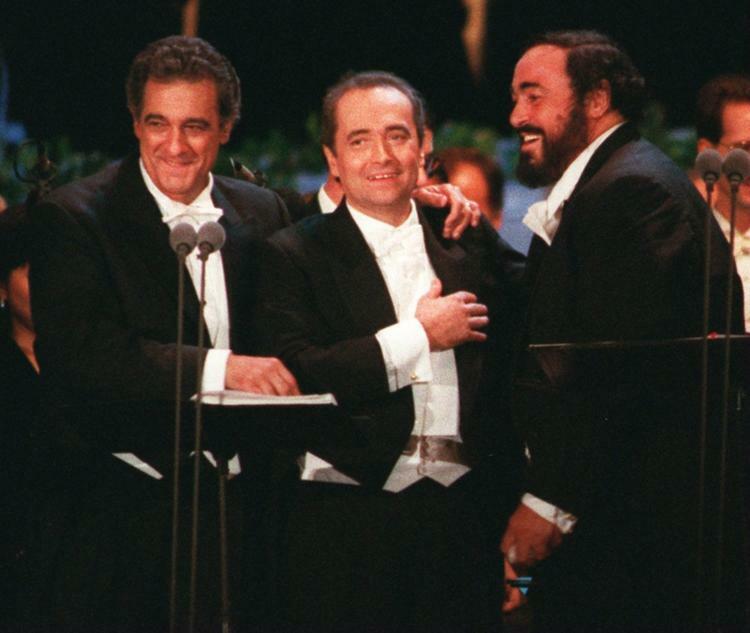 The match of the three operatic giants, the tenors Luciano Pavarotti, Plácido Domingo and José Carreras, was a match made for the opera history books. Read more about the historic concert here. 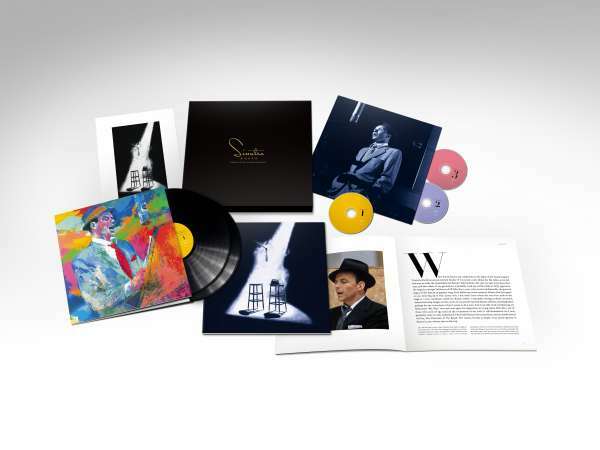 To mark the 25th anniversary Decca has just issued a special 25th anniversary edition of the concert containing the complete concert on CD and DVD. Included on the DVD is also a documentary about the concert entitled “The Impossible Dream” which contains behind-the-scenes footage, rehearsals and interviews. In order to mark this historic concert Decca has also just reissued the concert on LP (!!!). The arrival of this very special 25h anniversary LP edition will bring back this concert to vinyl for the first time since its original release in 1990! This post was first published 06-07-2015. Last revised 06-07-2015. Welcome to the Pavarotti and Freni singing school! In 1976 Luciano Pavarotti and Mirella Freni recorded “Scuola di canto”, or “Singing school”, in their home town Modena, Italy. It was issued on a single LP in Italy. I’ve seen the LP cover online some time back, but I can’t find it just now when I need it! The LP hasn’t been reissued on CD, but thanks to YouTube, the entire Pavarotti and Freni “Scuola di canto” is out there online to enjoy! They both talk Italian, but when you’re in an Italian school, what do you expect? This post was first published 14-06-2015. Last revised 14-06-2015. 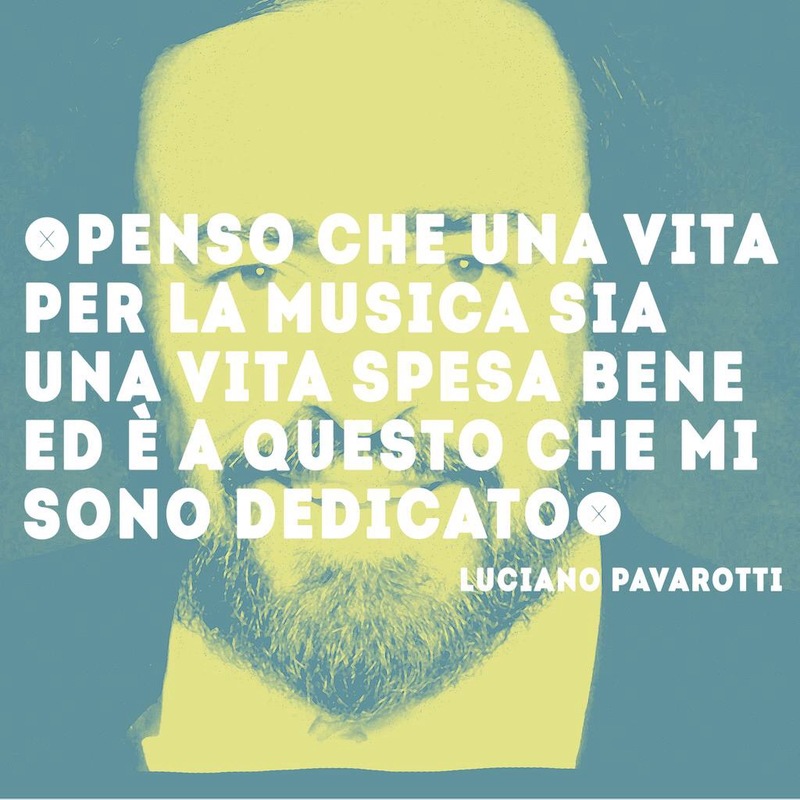 Posted in Luciano Pavarotti, Pavarotti, Pavarotti sings, Pavarotti teaching singers, Pavarotti's collaborations, Pavarotti's recordings on June 14, 2015 by Odd Pavarotti.